TBEX (Travel Bloggers Exchange) is the world’s largest conference dedicated to travel bloggers around the world. 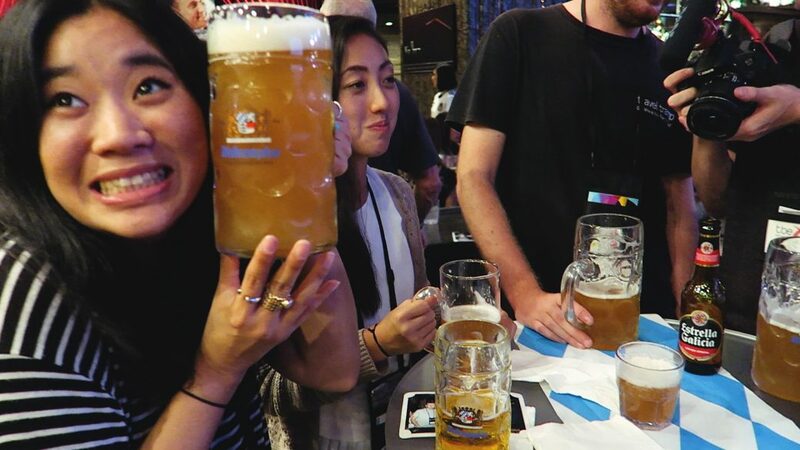 With annual conferences in Europe, North America and Asia-Pacific, it’s a great opportunity to meet and connect with other travel bloggers and representatives from the travel industry! 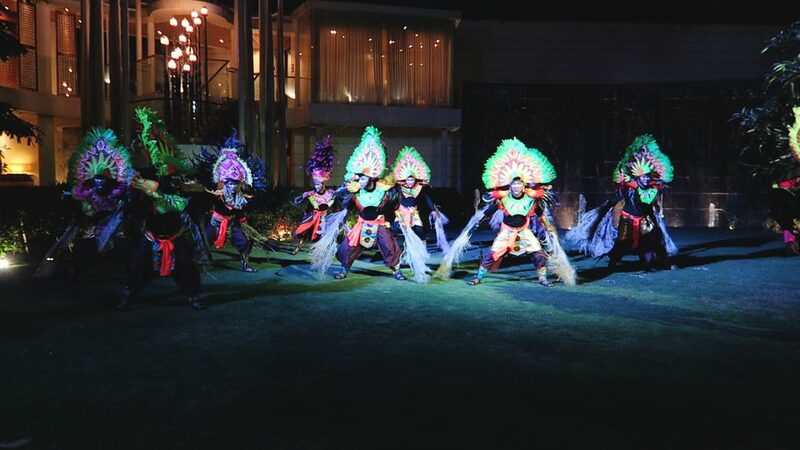 Follow up to see what we got up to on our Pre-BEX Tour and Press Trip to Coron after the conference. 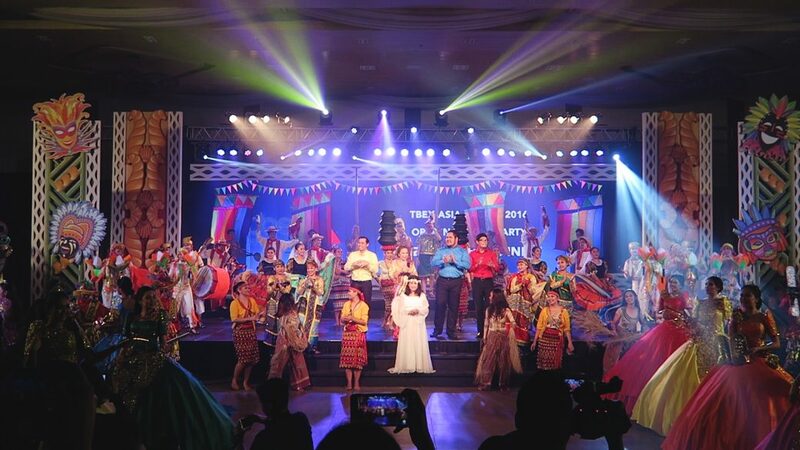 TBEX Asia, only in it’s second year by the way, was hosted in Manila by the Tourism Promotions Board Philippines. There were around 300+ travel bloggers from all over the world, which is actually considered fairly small for a TBEX event! 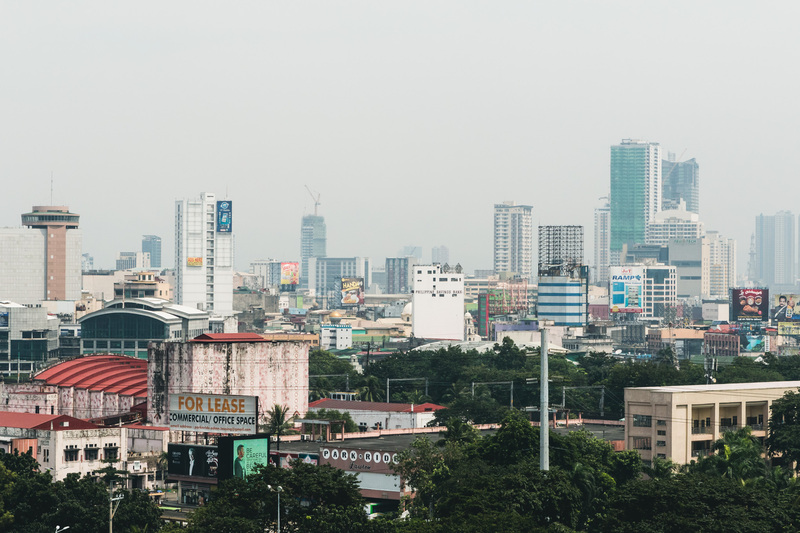 Having moved to Melbourne, Australia for the year, we were in a prime position to hop on over to the Philippines and get involved with the conference. Not only was it a great investment, business-wise, it was also a great excuse to experience a new country for both of us! We ended up flying with Philippines Airlines a total of 7 times during our trip and we actually had a really great experience! Though I must admit, I was initially unsure about flying with them for 16 hours. Especially considering their entertainment setup is actually via an app on your own smartphone, rather than in the seat headrests. The lack of entertainment actually made little to no difference in reality, but the biggest surprise was the food! It was honestly some of the best plane food we’d ever had before! 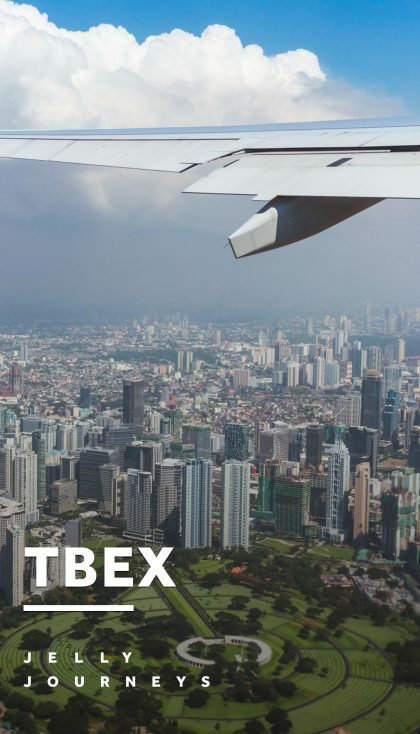 So What Exactly is TBEX? 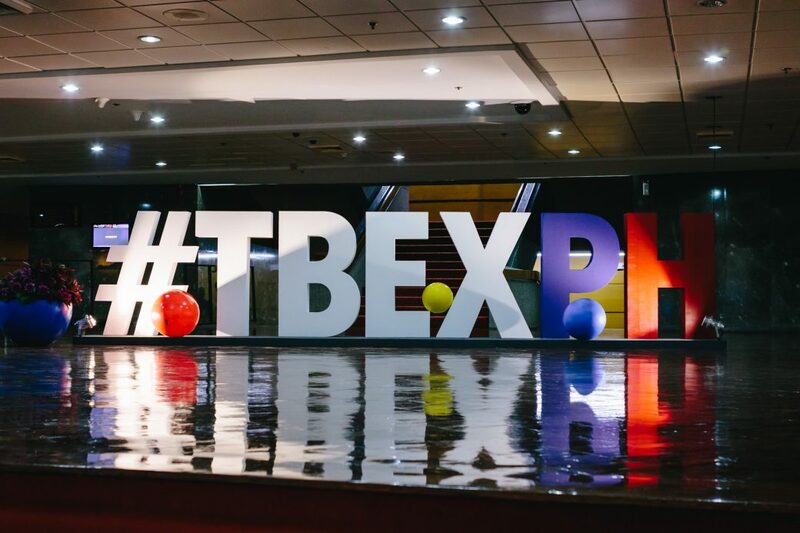 On the surface, TBEX would appear to be just a 2-day blogging conference, with a variety of speakers offering a line-up of blogging related talks. 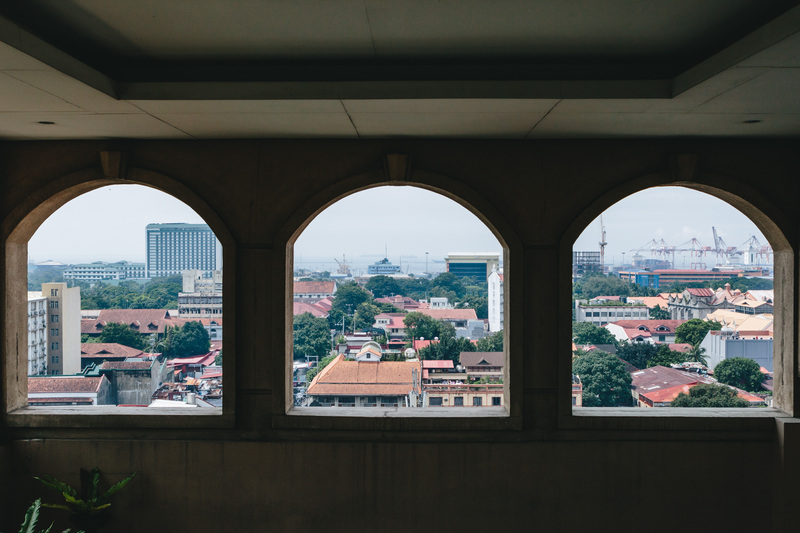 Before the conference, you could apply to join Pre-BEX tours to get to know the city and get involved with some local businesses involved with the conference. There were all sorts available, catering for food lovers, history buffs and photographers alike! 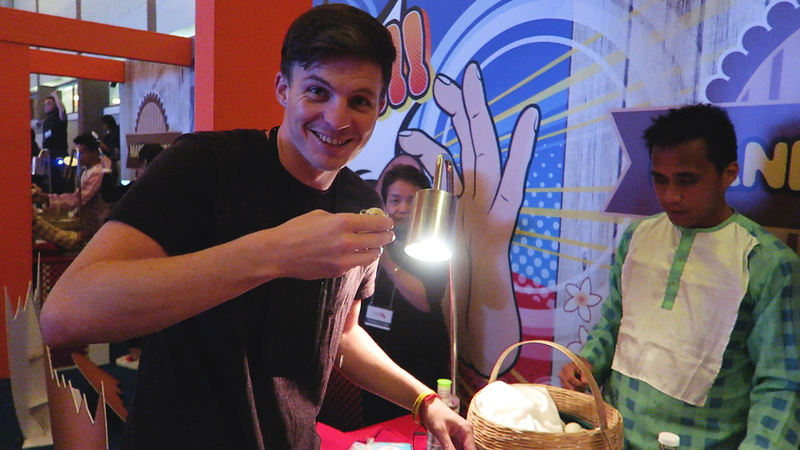 On the first day, we took a trip to the Wellness Night at Chi in the Shangri-La hotel. 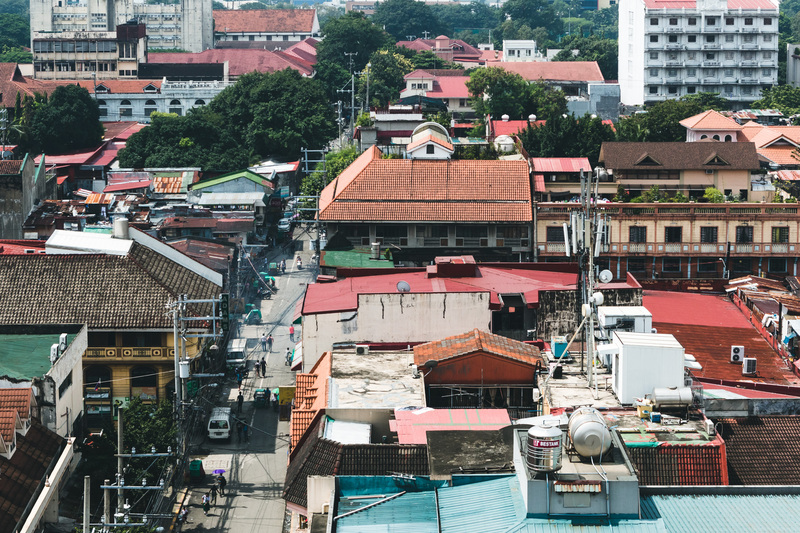 The following day, we went on a photo walk through Intramuros, the old walled-city. Following the conference, there was also the opportunity to apply for selected 3-4 day FAM trips. For the newbie blogger, FAM is short for familiarisation and is an industry term for press/media trips. They give journalists and content creators the opportunity to explore a destination and various activities and they’re a lot of fun. We were allocated spaces on the Northern Palawan trip, which luckily was our first choice on our initial application! Upon further inspection of the itinerary, we saw that we were visiting Coron, which just so happens to be incredibly highly commended by almost ALL Filipinos! 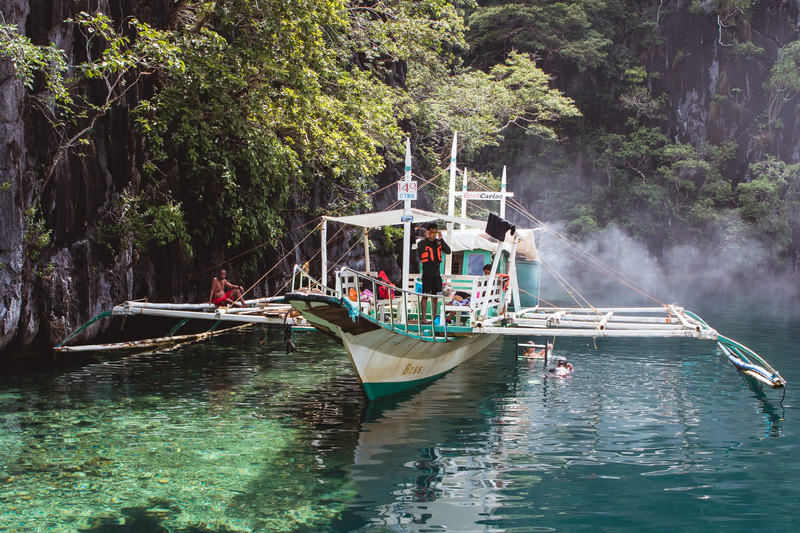 Whenever we told people we were going to Coron, their gasps of excitement just intensified our own excitement! Coupled with discount accommodation with various hotels and free shuttles to and from the events, it is honestly the best value-for-experience event we’ve ever attended and we can’t wait to go to another! Before leaving Melbourne, I decided I’d try my hand at daily vlogging throughout the whole of October, known as Vlogtober over on YouTube. I knew we’d be getting up to a whole host of activities whilst we were away and I thought it was the perfect opportunity to try something new and get ever more efficient with my video editing processes. I’m actually planning to write up some more detailed thoughts about my experience with vlogtober, over on my personal blog. So keep an eye out for that in the coming weeks! 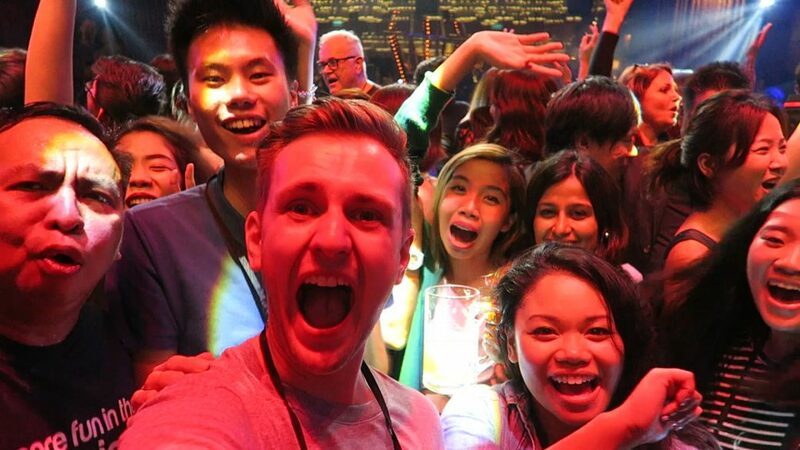 Check out each of the TBEX specific vlogs in the playlist below, including the countless parties and activities that surrounded the conference! Subscribe to my channel for updates on future travels as well! We definitely fell in love with the Philippines and have countless stories from our experience, which is exactly what we wanted. To be truly honest though, we were a bit nervous about what to expect from TBEX and whether we’d really gain much from attending. The talks themselves weren’t really focused on video creators or rather more specifically, YouTubers, which was a shame. Having spoken to other attendees — including some who’ve been a whopping 8 times! 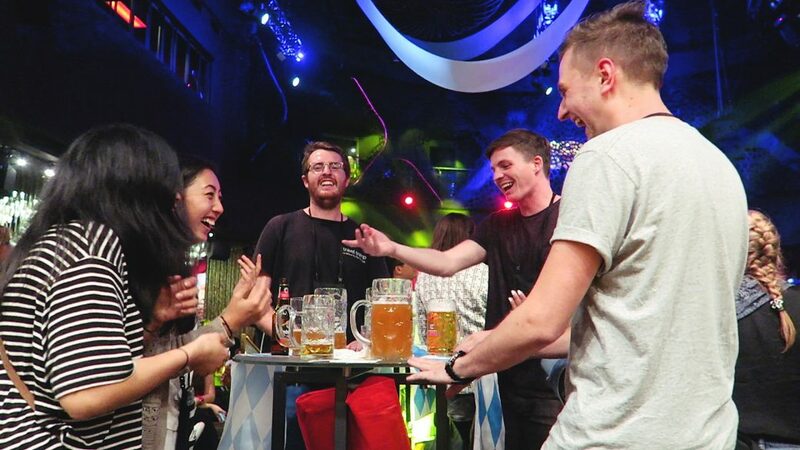 — this seemed to be the norm for TBEX with the topics being somewhat repetitive year-on-year. The biggest value available, is actually through meeting other people and getting involved with the companies in attendance. I’d personally love to share my experiences as a travel vlogger at TBEX, as I feel there certainly wasn’t a big enough focus on YouTube. For us, video is by far the most influencial and inspiring way of consuming content, but YouTube as a platform is still quite alien to people. By far one of the best things about TBEX was meeting hundreds (literally) of other like-minded travellers who won’t settle for a life of working 9-5 corporate jobs! I genuinely feel like we made some incredibly great friends during our trip! The bittersweet part of course is everyone being located all around the world, so we can’t really see them very often. But, it gives us a reason to travel to even more destinations! There were a few people that we found ourselves hanging out with for the majority of the conference, who we became really close friends with. It honestly felt as though we’d all known each other for months! The Japanese Traveller: We first met Arisa on the photo walk Pre-BEX tour and immediately hit it off with our common connection to Japan and her obsessive interest in YouTube! 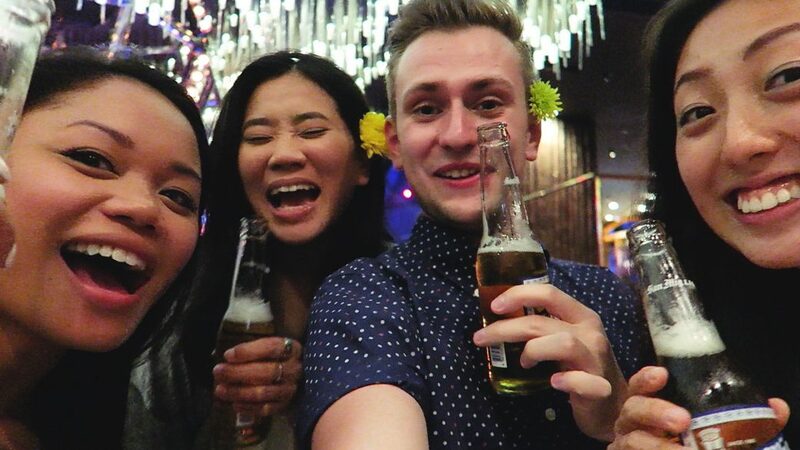 She’s one of the loveliest people we know and we’re glad to have a made a friend who lives in Japan (for now). Her eagerness to travel more in the near future is exciting and her ambition to making blogging work for her is inspiring! Noshindulge: Not only does Karla have an easy-to-read blog with her beautiful photos of food and travel, she’s hilarious to hang out with. She’s living in Taiwan at the moment, which is a country I’ve wanted to visit, ever since I saw Taipei 101 was completed as the tallest building in the world (2004). Now we’ve got a more substantial reason to visit! The Life of Jord: I was super lucky to bump into Jordan whilst waiting for a drink at the opening party of TBEX. He was one of the only other dedicated YouTubers that I met throughout the whole conference. He’s been bi-daily vlogging for the past couple of years and has travelled extensively around Asia during that time. I’m really looking forward to collaborating together in the future! The Travel Tramp: We were introduced to Rich via Jordan, as they grew up together and are travelling together for the next couple of months. 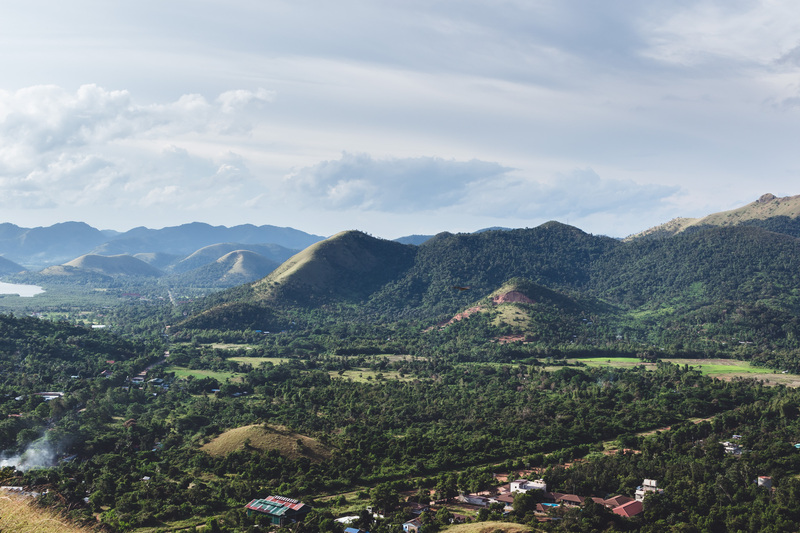 He’s recently visited North Korea which is a clear sign that he strives to explore off the beaten track and has a wealth of experience within the travel industry. 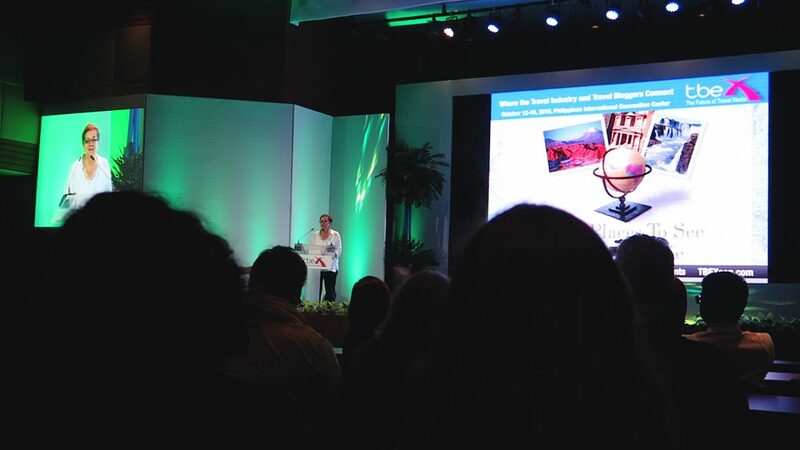 If this post just isn’t quite clear enough, TBEX is an absolute must for any travel blogger. Whether experienced or completely novice, I can almost guarantee that you’ll have an amazing time! 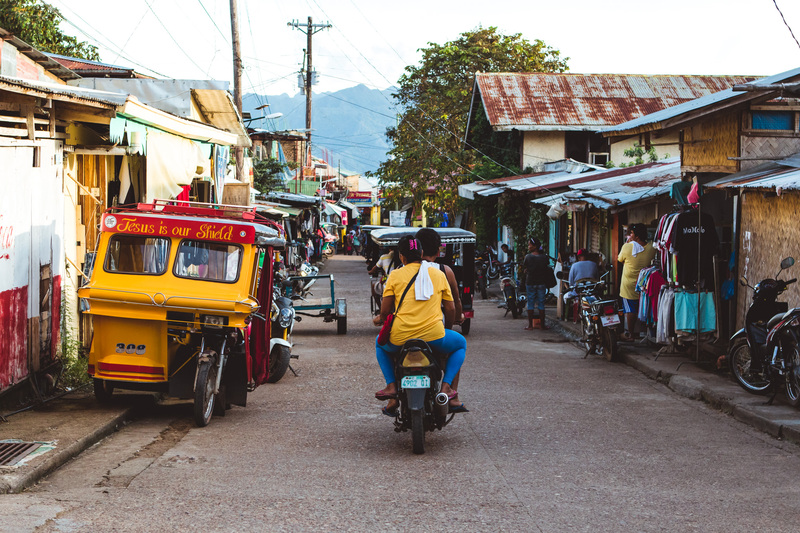 We honestly had such a great time in the Philippines and are extremely excited to be planning a return visit as soon as we can! We’ll be sharing more from our trip over the coming days on this blog and my YouTube channel, so check out the links below to stay up to date. Thanks for reading — Mabuhay! Check out our Instagrams and other social profiles to get the full low-down on everything we got up to, in the most welcoming country we’ve ever visited!